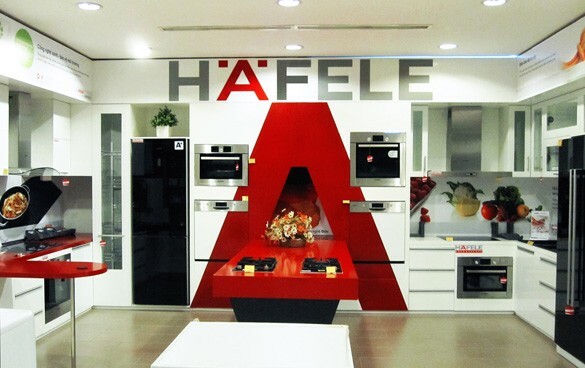 Founded in 1923 in Germany, Häfele is a well-known manufacturer of furniture fittings and architectural hardware. 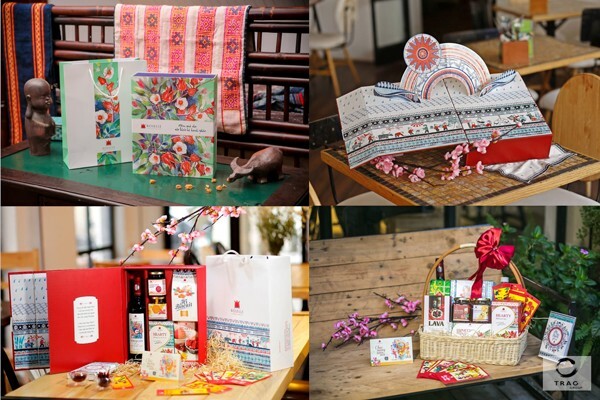 Impressed by the Vietnamese characteristics of Trao Group’s bronze drum gift box and the message of each product in the set, Häfele has placed an order for 400 bronze drum gift boxes as an ex gratia gift for its valued customers. At Trao Group, each and every product combines a refined taste and aesthetic to deliver a memorable experience for our customers. The Bronze drum gift box is one of the most meticulously designed items in the range. The patterns on the drum represent an image of absolute bliss, the moment at which people become silent in order to empathise with the universe, and harmonise with nature. The product’s outlines have been augmented with a modern touch, while still maintaining the essence of Vietnamese life and culture. We would like to express our sincerest gratitude to Häfele for choosing the Trao Group Hibiscus products to give to their clients. 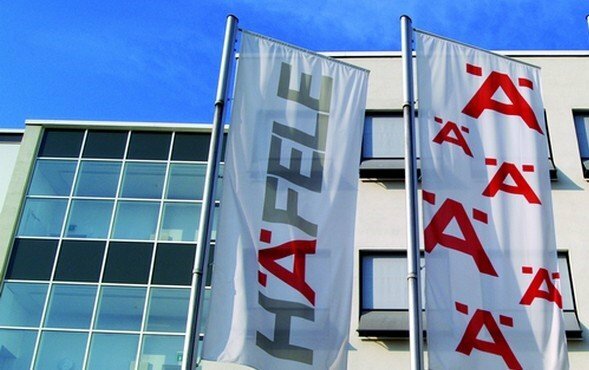 Trao Group wishes Häfele well, and hopes they continue growing stronger, to deliver ever more advanced fitting solutions for consumers.